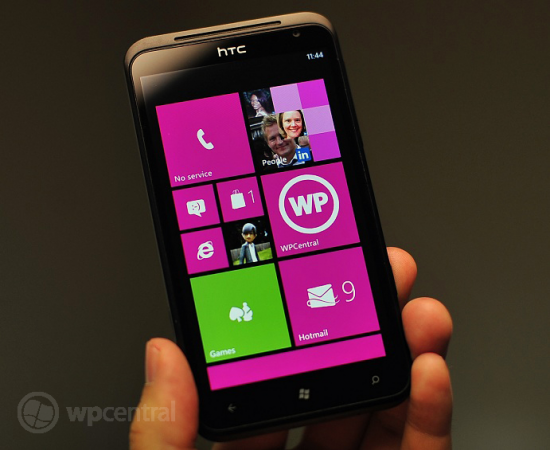 Windows Phone 8 is to be formally released in a few more hours. But guess a whole lot of us care more about its little brother: Windows Phone 7.8. For existing Windows Phone users who aren't buying a new device at this time, Windows Phone 7.8 is the real savior. There's bad news coming from Chinese site WPDang though: it'll be coming late. Citing undisclosed sources, the site claims that Windows Phone 7.8 won't come through OTA update first. Instead, after a few weeks of Windows Phone 8 debut, version 7.8 will show up pre-loaded on new low-end devices. Afterward, OEMs will be pushing out OTA updates to older phones. If true, this sounds awfully like what it was like with Windows Phone 7.5 (Mango): Fujitsu IS12T, Nokia Lumia 800, HTC Titan, then existing devices started to get the update gradually. Some OEMs might choose to update old phones in a manual way in retail stores, like what HTC did back then in Taiwan. The good news is that, Windows Phone 8.0 and 7.8 are largely the same. Let's pray no one is left behind.